Bathtubs and showers are at the center of creating the perfect bathroom. 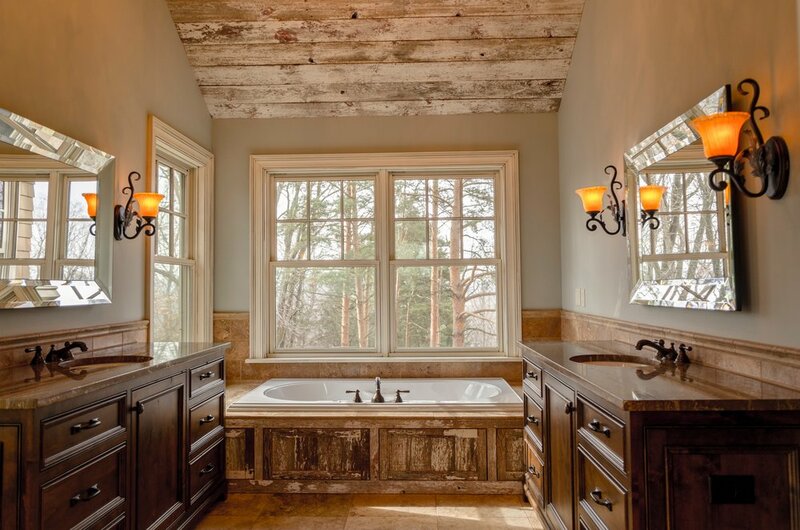 Zaffke Plumbing has decades of experience installing bathtubs, installing showers, and even installing jet tubs. Whether you’re replacing fixtures or starting from scratch, Zaffke Plumbing has all the pieces necessary. Zaffke Plumbing sells, delivers, and installs tubs and showers as well as faucets, shower heads, handles, and handicap bars. Drips, leaks, and loud pipes are also common problems that Zaffke Plumbing handles. Call the office now to get on the schedule.